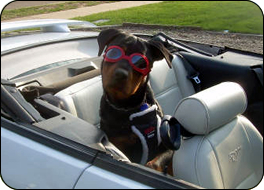 Vom Hause Noble Rottweilers – We Are a Top Quality Kennel Based in Minnesota, Home of Champions! 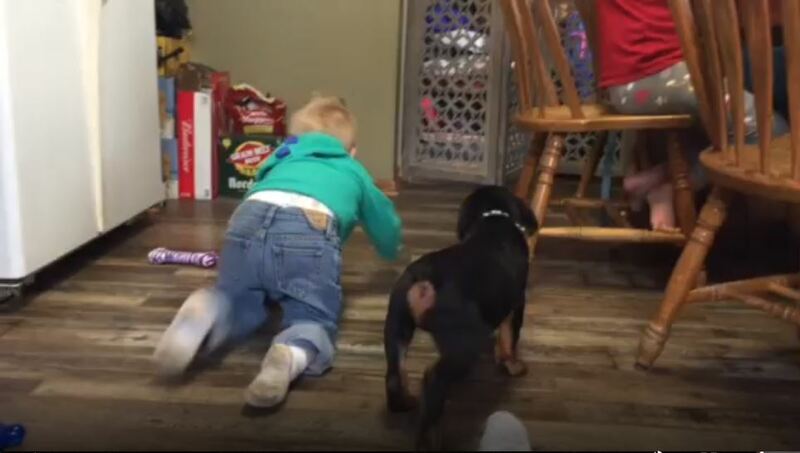 We are one of the top Rottweiler kennels in Minnesota. Raising Rottweilers is a profession we take seriously. We use satellite surveillance to monitor our kennel and keep our puppies and dogs safe. 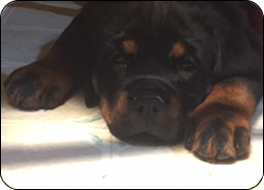 We are particular about the Rottweilers we breed, buy, and raise because we intend to sell our clients a quality, healthy dog with phenomenal bloodlines. Our owner, Tasha, is a professional breeder with training as a vet tech. 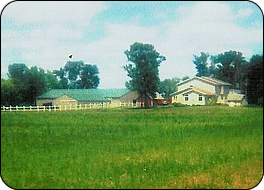 She also continues her education with yearly seminars related to breeding and animal care. Our kennel is a member of the Minnesota Pet Breeders Association, the ACA, AKC, UKC registries, and a German Klub Member of the AIRK and NIRK. We care about genetics and improving the lines we breed. We are committed to improving Vom Hause Noble Rottweiler’s breeding program through OFA testing. All of our dogs are tested for hip dysplasia and genetic eye issues. We also test our whole kennel for brucellosis, a highly contagious bacterial disease for which there is no cure. At VOM HAUSE NOBLE ROTTWEILERS we strive to be one of the top kennels! We breed some of the best rottweilers in the upper Midwest and throughout the country! Our customers testimonials are proof of our dedication to the puppies we sell. With every letter we receive from our happy customers lies a world of great appreciation. We are one of the top Rottweiler kennels in Minnesota and the upper Midwest. Not only because of everything we do, but because of our quality dogs and everything we put into them!